Bella Gypsy Designs: Happy New Year! Hello Bella Gypsy Fans! It's Kim here with some exciting news on the first day of 2011! Bella Gypsy is back from a few months of "vacation". 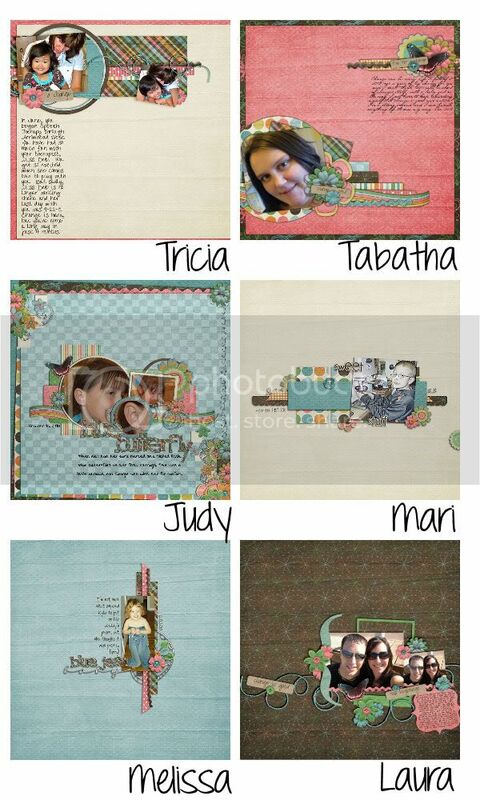 As you know, Lena retired from digital designing and Tabatha is continuing the Bella Gypsy business solo! Don't worry...it's the same great quality at the same amazing price! Each week...on Fridays from now on...I will bring you the new latest and greatest from Bella Gypsy! Do you have a New Year's Resolution? Are you making some changes in your life? 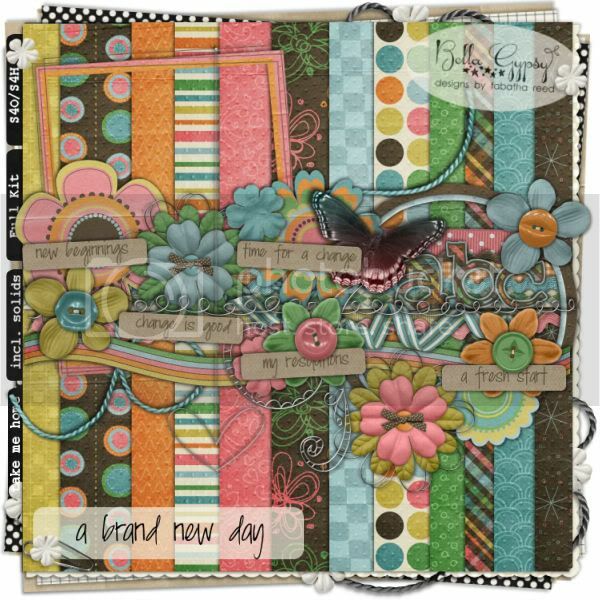 A Brand New Day is very fitting for this new solo adventure of Bella Gypsy and is the perfect kit for scrapping all your changes too! Winter is upon us and living in Chicagoland that means SNOW! My hubby already had the boys out playing in the white stuff and we have already had two snowmen guarding our house! Unfortunately...all good things come to an end and we had a warm up...all our snow is GONE now! We had several inches just a few days ago and now it's all gone. I am sure we will get more very soon though. I am sure you have some winter snow pictures that need to be scrapped! Check out Frosty Friends. The CT had some fun playing with this kit! 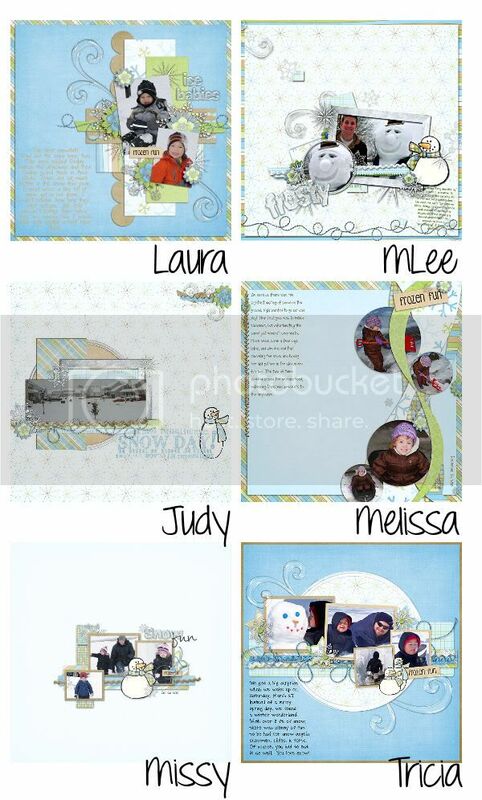 Finally, here some new templates to jumpstart your P365 layouts for 2011! Before I go...I have a little freebie for you. 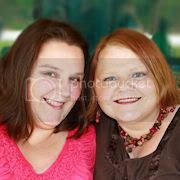 Click on the image for you download link or click HERE! You can check out these amazing new kits at Gotta Pixel and A Cherry On Top! Thank you so much for this post. 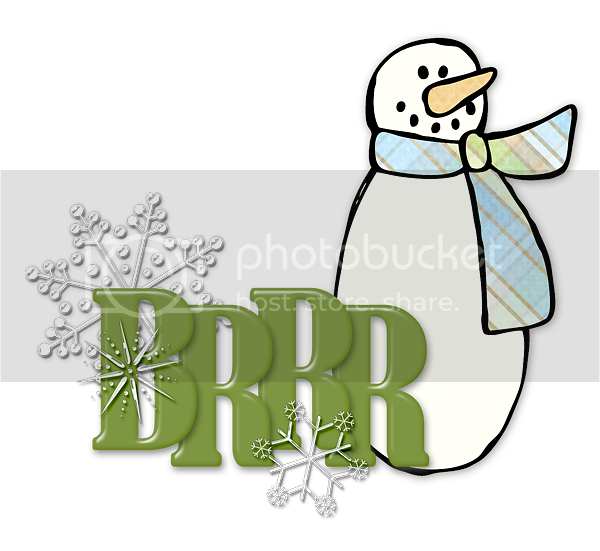 I want to let you know that I posted a link to your blog in CBH Digital Scrapbooking Freebies, under the Page 7 post on Jan. 01, 2011. Thanks again. Tabatha, it's so nice to see you back! I love the look and colours of Frosty Friends. And thank you for the freebie! I went to buy some of your kits on ACOT 2 days ago, but it said that the kits are no longer available. I was so bummed. Are any of the kits that are now gone off the website coming back or offered somewhere else? I LOVE your digital kits. I just read more of your blog. I'm so bummed that I missed out. I do love "A brand new day" kit...I will definitely be buying that! Wonderful kit! Thanks for sharing!